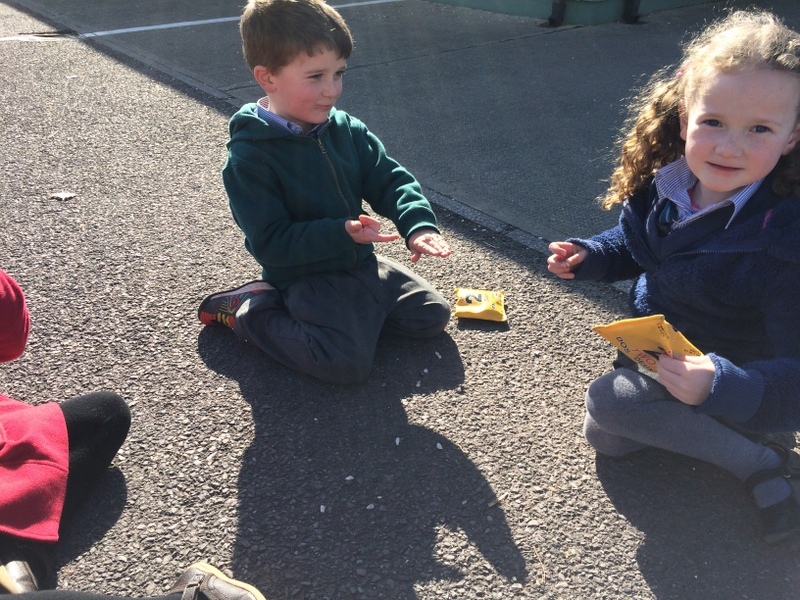 As we approach the centenary of the 1916 rising, Junior Infants have been trying out some of the games that children of their age would have played back then. Children did not have a lot of toys in those days and often had to improvise by using found objects and their imaginations! 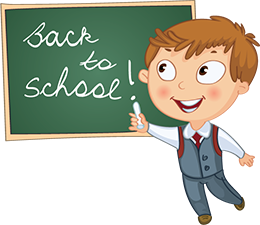 Three games which were popular among children in the 20th century were hopscotch, jacks and hoop trundling. We gave each of them a try! 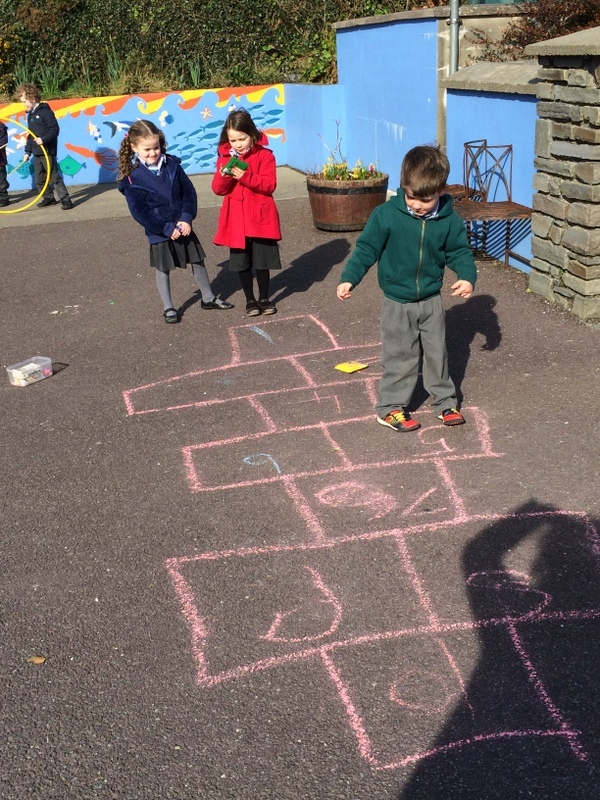 Hopscotch is still played by children today, so we were somewhat familiar with how to play it. 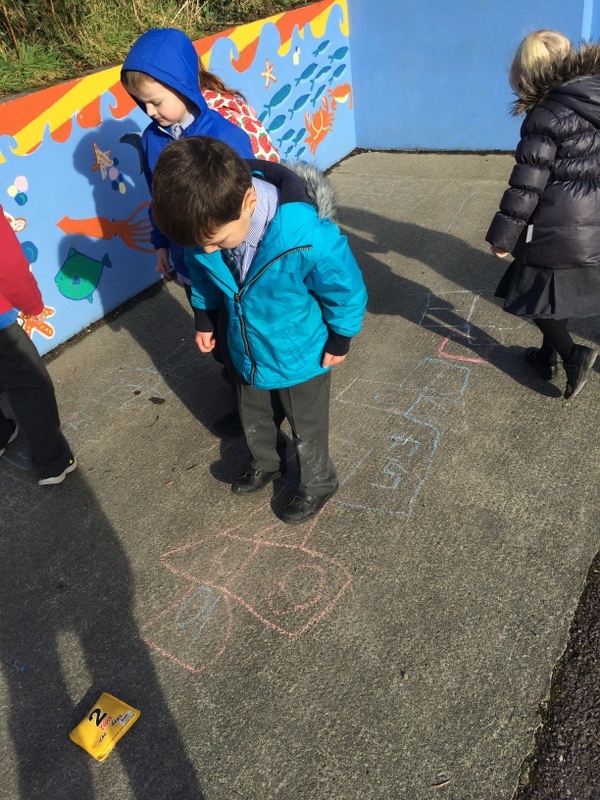 Draw out the grid with numbers 1-10, take a stone each, and off you go! Throw the stone to one number at a time, hopping up to 10 and collecting the stone on the way back. No bother to us! 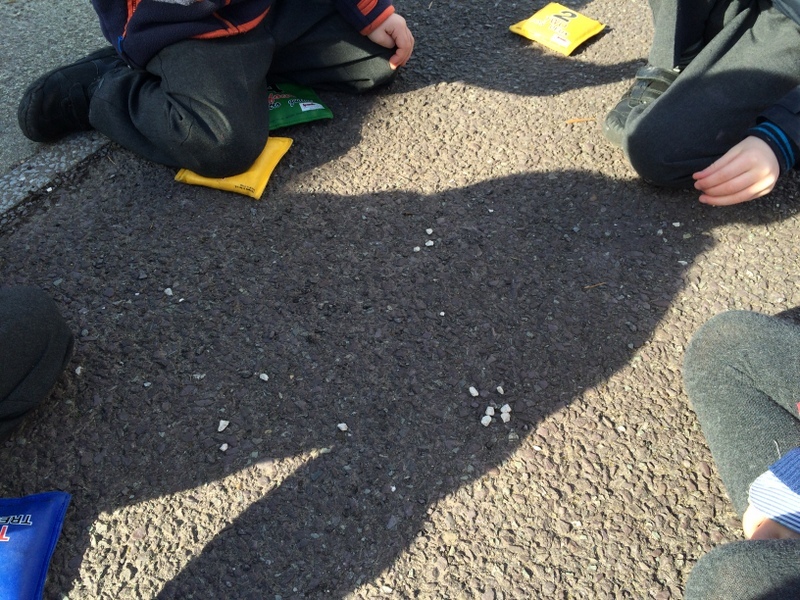 We threw beanbags instead of stones! 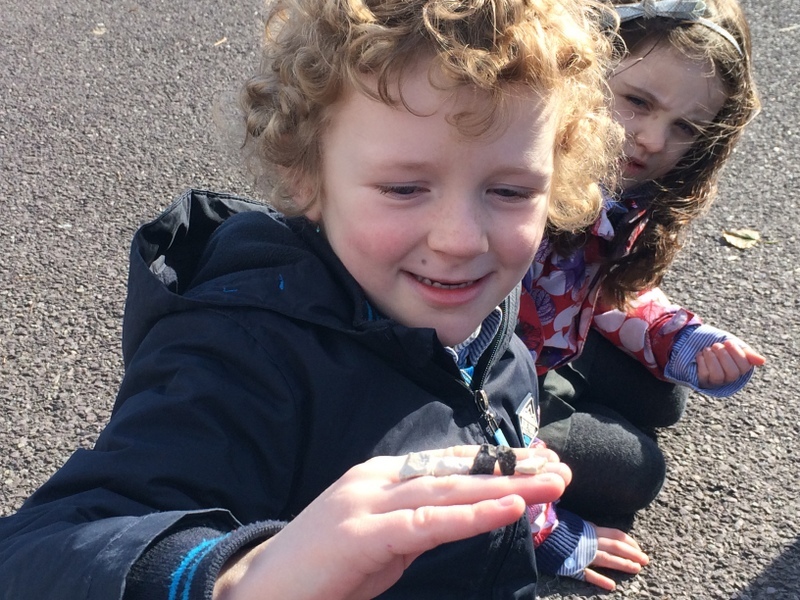 We also tried Jacks, which is a game children used to play with stones. There are many variations of this game. 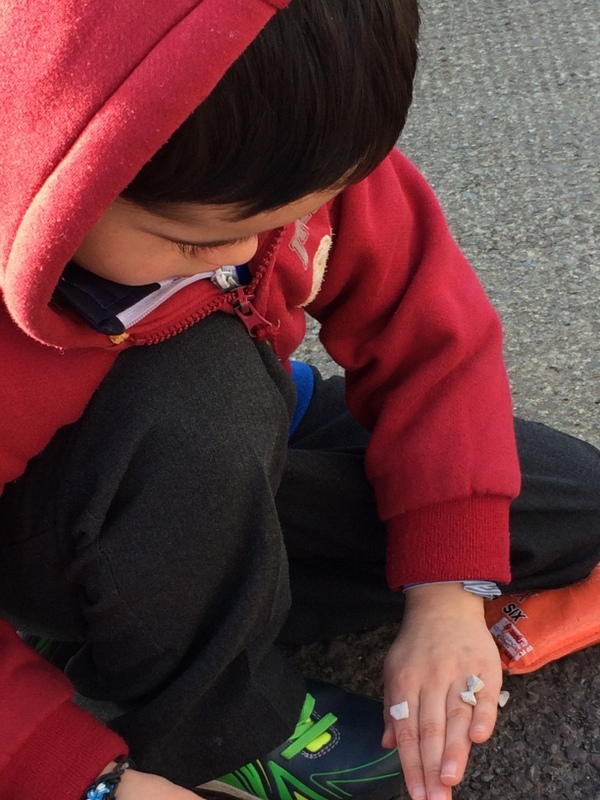 We threw up a stone and picked up another stone off the ground while it was in the air. Then we threw up the stone and tried to pick up two other stones while it was aloft and so on. This was very difficult. We then tried another version of Jacks, where you had to throw up a stone and try to catch it on the back of your hand. If successful, the next time, you throw up two stones and try to catch them on the back of the hand……..very difficult, but some of us did manage to get the hang of this. Trying our hand at Jacks! Setting up the game of Jacks with little stones. 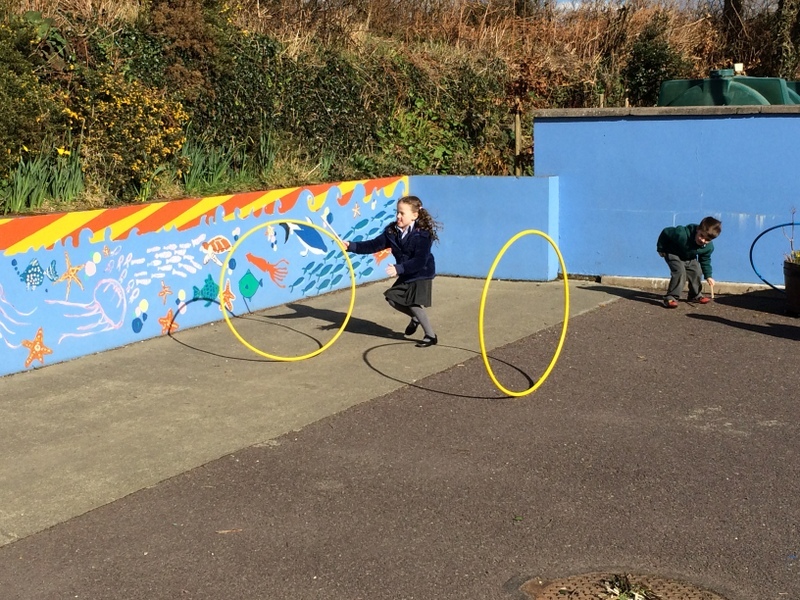 Finally, we tried out hoop trundling. 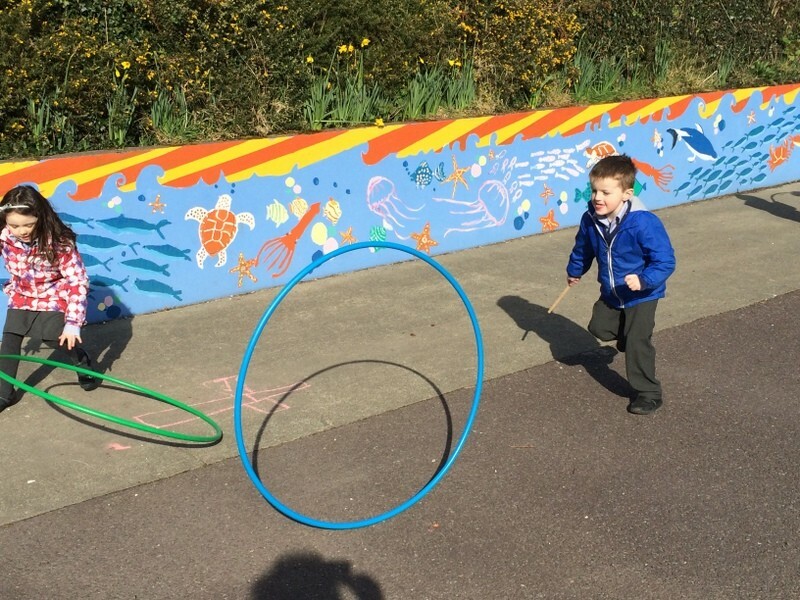 The Hoola Hoop is still a familiar toy nowadays. In the early 20th century, children under 12 could often be seen with similar hoops although they used them somewhat differently. Children would roll the hoop along, tapping it with a stick to send it in the direction they wanted it to go. Usually boys would use iron hoops and girls wooden ones. They also used to have hoop races! 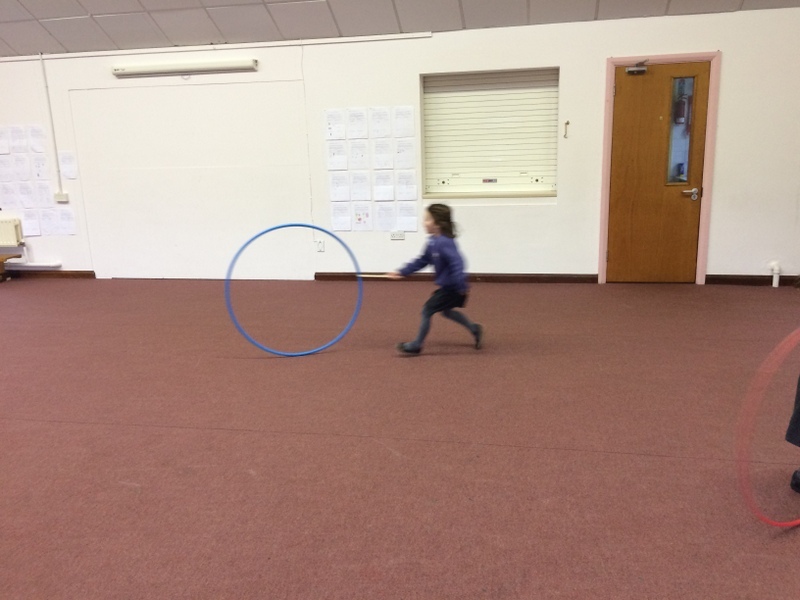 We had fantastic fun hoop trundling and got better and better with practice. We discovered the secret is to give the hoop a good send off and then once it has picked up speed it is easier to control with the stick. Isn’t it incredible that games of long ago can be just as much fun today as they were all those years ago! It was so much fun running along after the hoop!